Obituary for Gregory Michael Rudcki | Jobe Funeral Home & Crematory, Inc.
Age 51 of Monroeville, passed away unexpectedly on August 25, 2018. Loving son of Theresa (Torchia) Rudcki and the late Frank Michael Rudcki, III. Beloved nephew of Toby (Patti) Torchia. Family and friends will be received Thursday from 2-4 and 6-8 p.m. at the JOBE FUNERAL HOME & CREMATORY, INC. (MONROEVILLE/PLUM CHAPEL) corner of Beatty Rd. & 48 North, Monroeville (412-856-4747). Burial will be private at Queen of Heaven Cemetery. 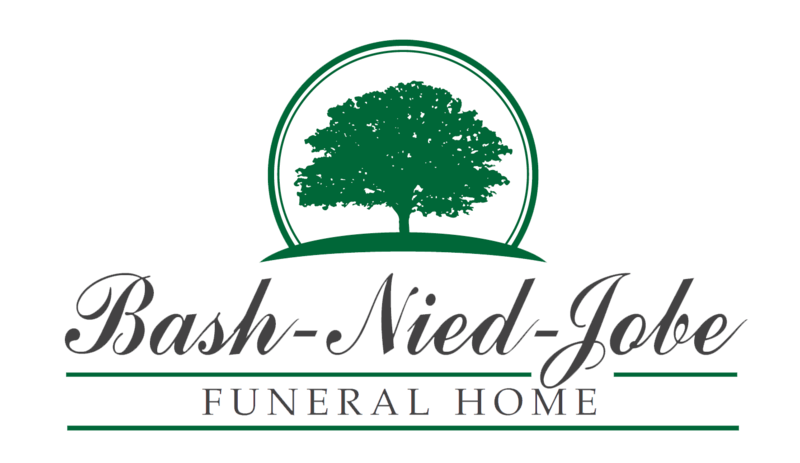 In lieu of flowers, memorial contributions may be made to the American Heart Association, 444 Liberty Ave #1300, Pittsburgh, PA 15222. www.jobefuneralhome.com.